Music World Media bring you the Phase Ultimate. Phase is a 2-channel wireless controller that lets you control tracks playing from DJ software without needing cartridges. A first-of-a-kind technology that offers a level of accuracy and steadiness never reached before. Easy-to-use and intuitive, Phase connects to your DVS interface through its 2 stereo RCA outputs, fitting any DJ setup. Thanks to a first-of-a-kind patented technology, two remotes capture the turntable's rotation information and transmits this information to a receiver. The receiver will then process the information and apply it to the digital signal it generates to send it to your setup. Every rotation movement, even the smallest, is detected by the remotes and instantly sent to the software, offering a real-time audio control with unrivaled accuracy. This technology guarantees a seamless signal quality in any situation. 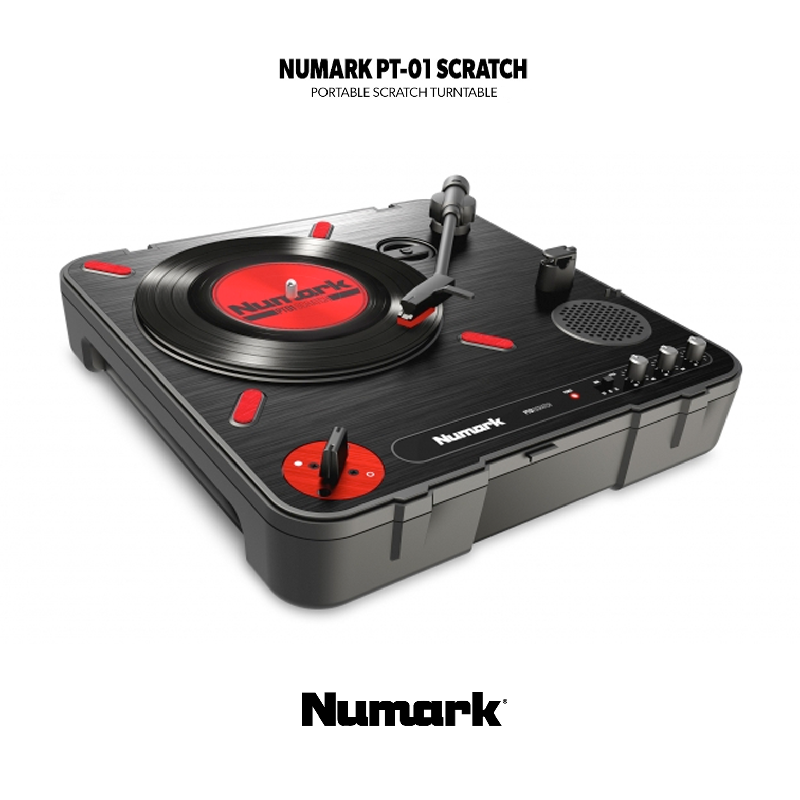 No more issues with damaged needles, defective turntables or rumble from the heavy bass. Phase provides the same quality and comfort as DJ controllers, while keeping the feeling and accuracy of real turntables. Full manufacturers warranty - information can be found here.